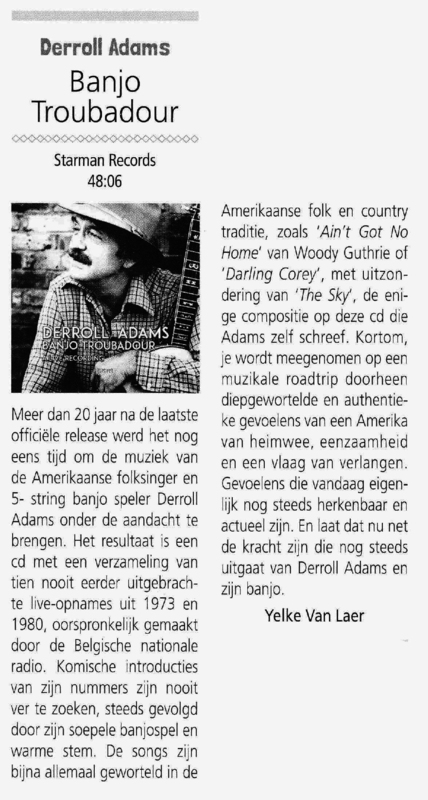 For the first time in more than 20 years finally again an official release of the legendary American 5- string banjo player and folk singer Derroll Adams. Adams (born in Portland, USA in 1925 – deceased in Antwerp, Belgium in 2000) starts his career as recording artist in 1957 on the side of Ramblin ‘ Jack Elliott. 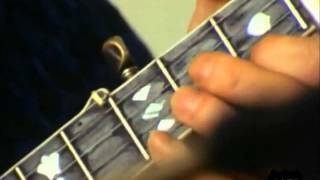 His solo debut follows in 1967 with the legendary album “Portland Town” of which the title track is covered by a.o. Joan Baez, Marianne Faithfull, Arlo Guthrie and many others. Also his later recorded works will become very influential in the world of folk and country, genres very popular again in the current music landscape. The live recordings on this album were made my Belgian National radio in 1973 and 1980 and were never released before. 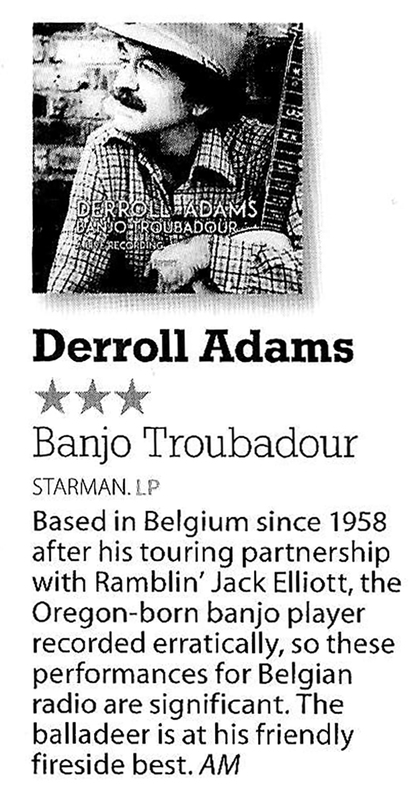 “Banjo Troubadour” shows Derroll Adams at his best: emotional songs, deeply rooted in the folk and country and a warm and deep voice telling stories and taking the listener on a unique and intimate roadtrip.